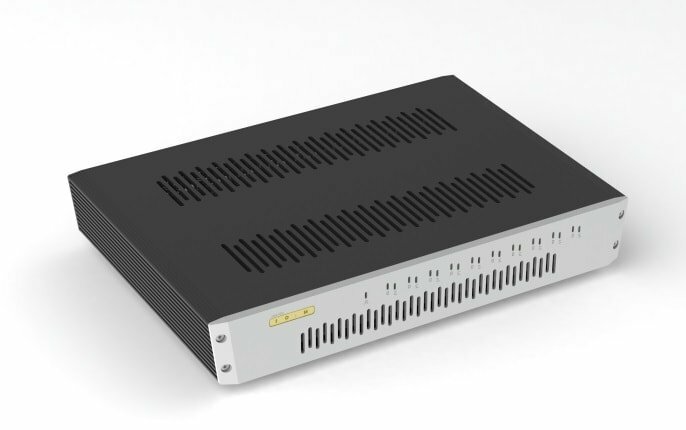 The sNH-10G is a SOtM’s first network switch, it has 8 LAN ports and 2 SFP ports, the sCLK-EX and the 10MHz master clock connector are optional add-ons. It will be revealed for the first time in the world at AXPONA 2018. You can see this and SOtM’s other products in Room 554. They also will be having a demonstration for their first master clock, sCLK-OCX10, twice each day. Attendees will be able to see the direct comparison of sound with the sCLK-OCX10 versus sound without the sCLK-OCX10 during the demonstration. A Q&A session will be held after the demonstration. 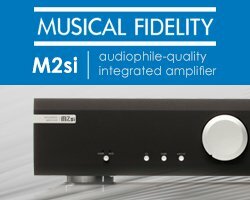 SOtM will be demoing their products with the Magico S1 Mk II.